- Failed to mention that the quality of the data used by WHO and SCHEER in their reports was acknowledged by contributing authors to be poor or weak and incapable of isolating the effects of sunburn from non-burning exposure. - Ignored epidemiological and animal studies that show no increase in melanoma following both chronic and sub-burning UV exposure. 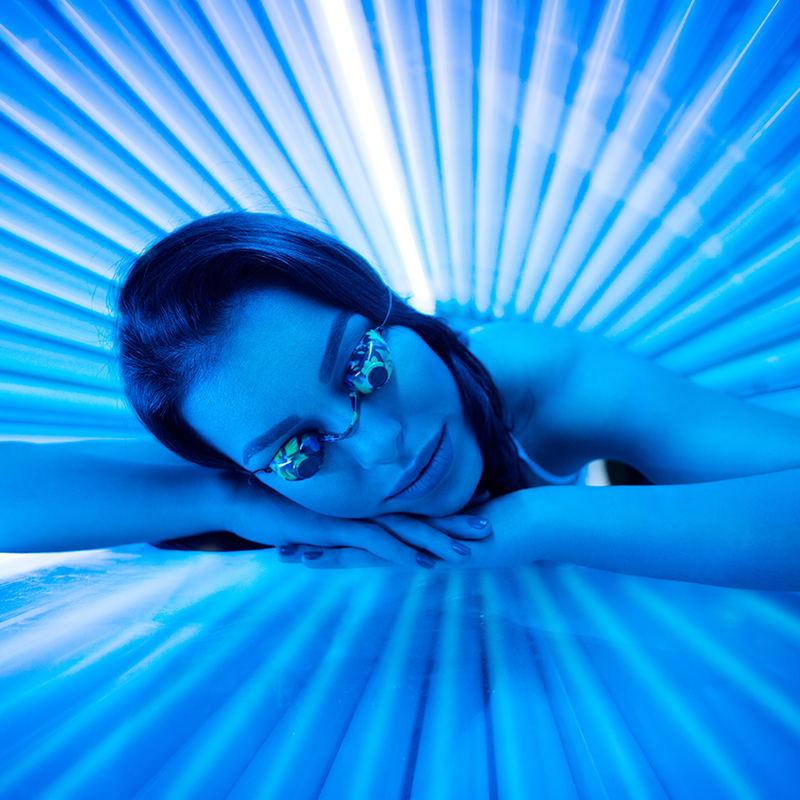 - Ignored research demonstrating beneficial effects of UV exposure. - Ignored scientifically established consequences of vitamin D deficiency.